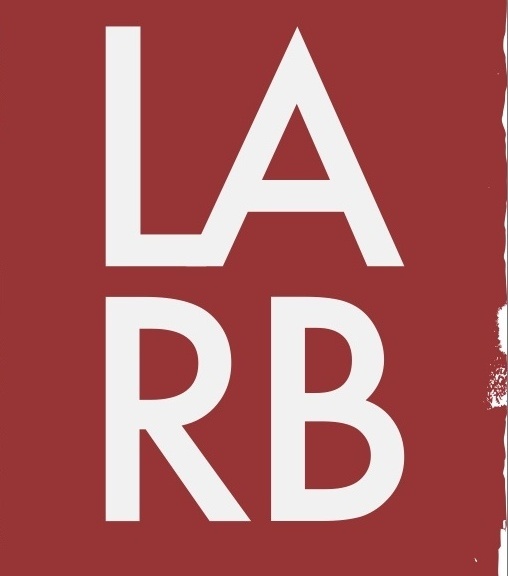 Read the rest of the review on the Los Angeles Review of Books. Rita Banerjee received her doctorate in Comparative Literature from Harvard and her MFA in Creative Writing from the University of Washington. Her writing has appeared in Electric Literature, VIDA: Women in Literary Arts, Queen Mob’s Tea House, Riot Grrrl Magazine, Poets for Living Waters, The Fiction Project, Objet d’Art, and on KBOO Radio’s APA Compass in Portland, Oregon. Her first collection of poems, Cracklers at Night, received First Honorable Mention for Best Poetry Book of 2011-2012 at the Los Angeles Book Festival, and her novella, A Night with Kali, is forthcoming from Spider Road Press in October 2016. Creative Director of the Cambridge Writers’ Workshop, she is currently working on a novel and a book of lyric essays. 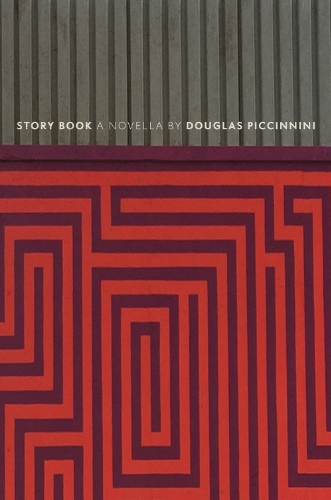 This entry was tagged Douglas Piccinnini, fiction, Los Angeles Review of Books, narrative as provocation, novella, review, Rita Banerjee, Story Book: A Novella, The Cultural Society. Bookmark the permalink.